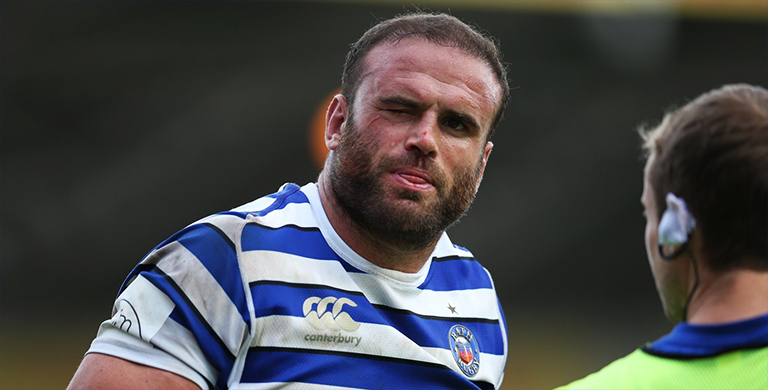 Jamie Robert was in familiar territory yesterday afternoon, lining out for Bath at the Twickenham Stoop against his old team Harlequins in round three of the Gallagher Premiership. And it was a successful return for the Wales international, with his new club coming away with a 37-32 bonus-point win against Paul Gustard’s side who have now lost two on the bounce. Roberts, who is a qualified Doctor, left his old stomping ground with more than a win however. He suffered a nasty eye injury in the second-half that doesn’t look all that well today. At least he can treat it himself though?